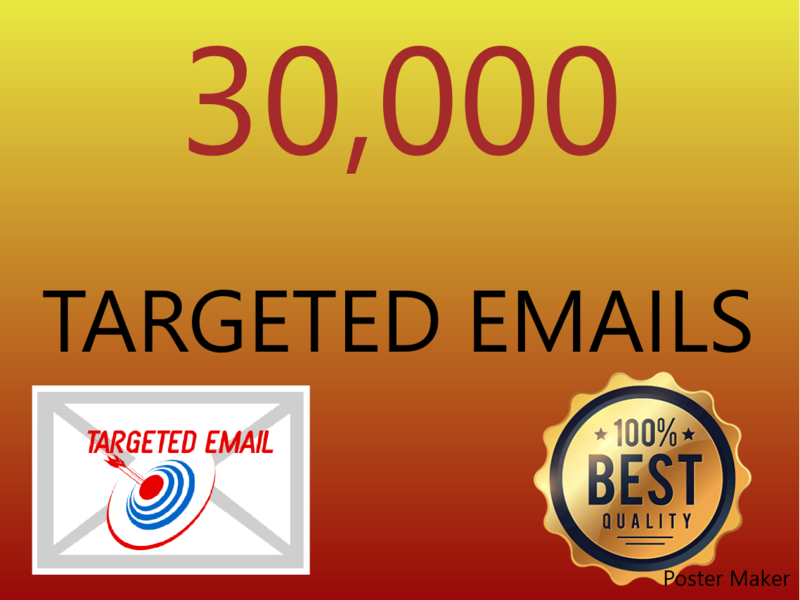 I will provide 15,000 geo & keyword targeted emails that are new so you will have a great inbox rate. 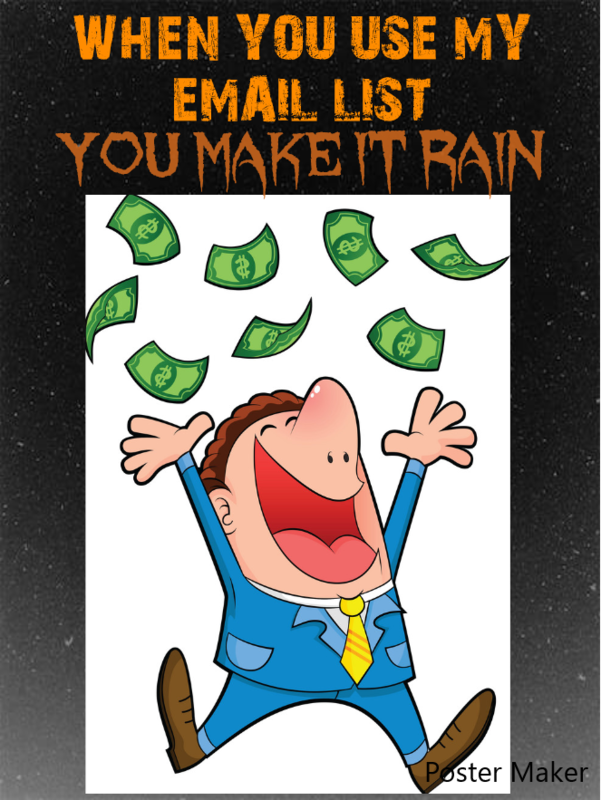 These emails will be great to grow your business because I can target potential customers in your city. 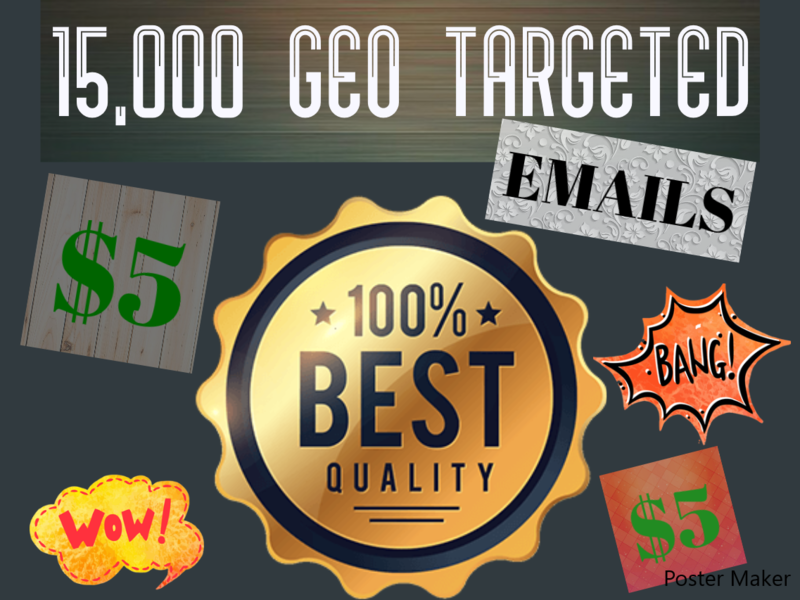 15,000 Geo & Keyword Targeted Emails is ranked 5 out of 5. Based on 2 user reviews.